Two days ago, I took the potted to the outdoor. After a rain, it was almost limp like frosted eggplant. I was aching and thought: It’s hopeless … However, this morning I stumbled across the potted, and it became more vigorous. I couldn’t help but sigh: Rain makes flowers stronger. Aren’t our lives also this way? If one wants to have maturity in life, he must experience some setbacks and hardships. Only people such as this can become stronger. Because we cannot see the value of experiencing these hardships or understand that the adversity can serve as a paving stone to success, we are afraid of difficulties and hope that our life goes well once and for all. It is easy for us to become depraved and freeloaders, even lead a sated, idle life in comfortable environment. If we continue on this way, we will achieve nothing and live in vain. 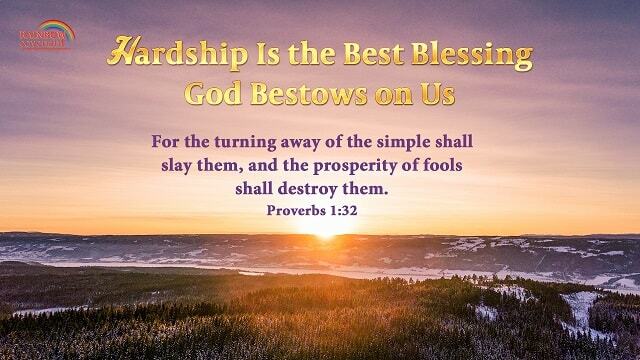 As for Christians, torment and refinement are the greatest blessings from God, because Christians need to endure being tempered by all kinds of sufferings if they want to gain life. The Bible said, “Many shall be purified, and made white, and tried …” (Dan 12:10). “My brothers, count it all joy when you fall into divers temptations; Knowing this, that the trying of your faith works patience. But let patience have her perfect work, that you may be perfect and entire, wanting nothing” (Jas 1:2-4). There are many verses like these in the Bible. We can understand that we can be made perfect by God amid hardship and refinement. For example, the ancient saints and prophets beloved by God are used and blessed by Him after sufferings. Abraham, he could offer up his only son Isaac to satisfy God in the trial, and God blessed him and made his progeny as numerous as the stars of heaven, and as plentiful as the sand on the seashore. After forty-year affliction in the wilderness, Moses’ hot blood was cast away so that he was able to obey God and was fit for use by God. He finally carried the heavy responsibility of leading the Israelites out of Egypt. Job’s property was robbed and his children suffered disaster, but he became a righteous man who feared God and shunned evil because of his true faith. 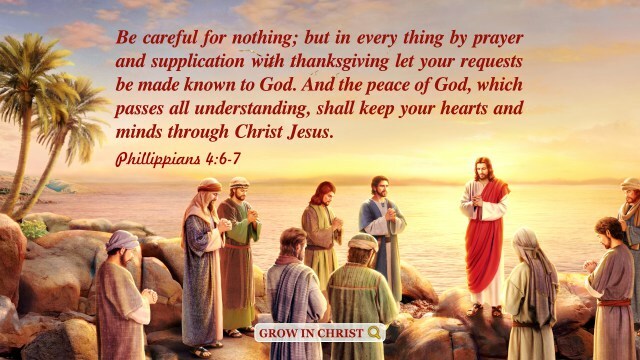 In Peter’s process of following the Lord, he suffered hundreds of tribulation and refinement. In the end, he was nailed upside down on the cross for the sake of God. 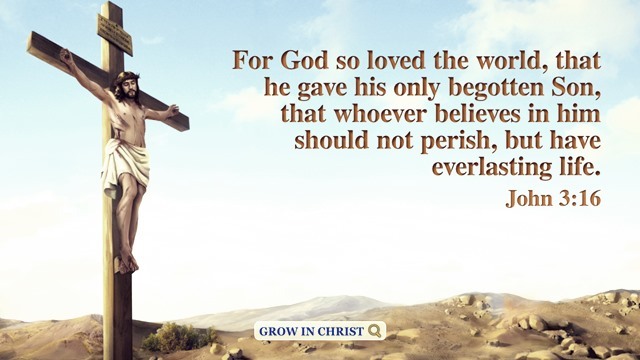 He achieved obedience unto death and had the supreme love of God. Only by undergoing ordeals, can our corruption be cleansed. After our sins are cast away, we can gain God’s praise and approval. Only the foolish people choose the easy life. Moreover, we wish to enter the kingdom of heaven once and for all, but Jesus said, “The kingdom of heaven suffers violence, and the violent take it by force” (Mat 11:12). We should change our viewpoint of pursuit and try our best to pursue the truth according to the Lord’s requirements. The fear of the LORD is to hate evil: pride, and arrogance, and the evil way, and the fraudulent mouth, do I hate. 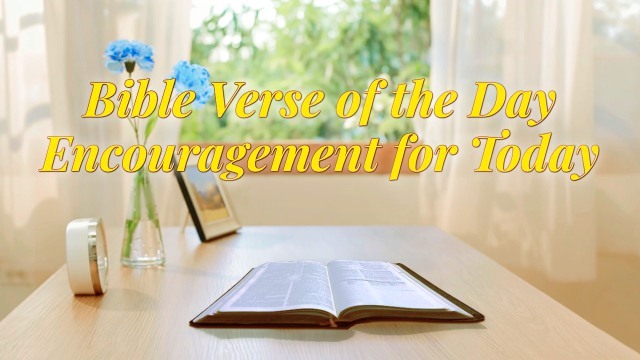 – Proverbs 8:13 Thoughts on Today’s Verse… From this verse we can see that, God loathes all evils. Since we believe in God, we should fear Him,.. Blessed are the pure in heart: for they shall see God. Matthew 5:8 Thoughts on Today’s Verse… From this verse, we can see that the Lord hopes that we can empty ourselves and relinquish our own old notions, to be a person with pure obedience, because only people with pure..
Whoever walks uprightly shall be saved: but he that is perverse in his ways shall fall at once. 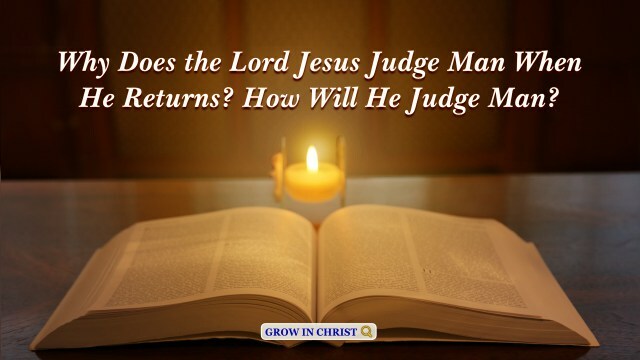 – Proverbs 28:18 Thoughts on Today’s Verse… Those who practice the truth and uphold justice in daily life obtain God’s guidance on things they meet, and they can stand firm in any..
And she shall bring forth a son, and you shall call his name JESUS: for he shall save his people from their sins. Matthew 1:21 Thoughts on Today’s Verse… This line of the scriptures recorded the fulfillment of the prophecy in Isaiah 7:14, and told us that Jesus was Emmanuel..